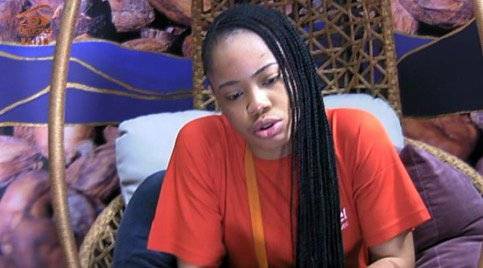 Ex-Big Brother Naija 2018 houesemate, Nina, who was confined to the friend zone by Miracle, her love interest while still in the house, has reacted to the statement the latter released. 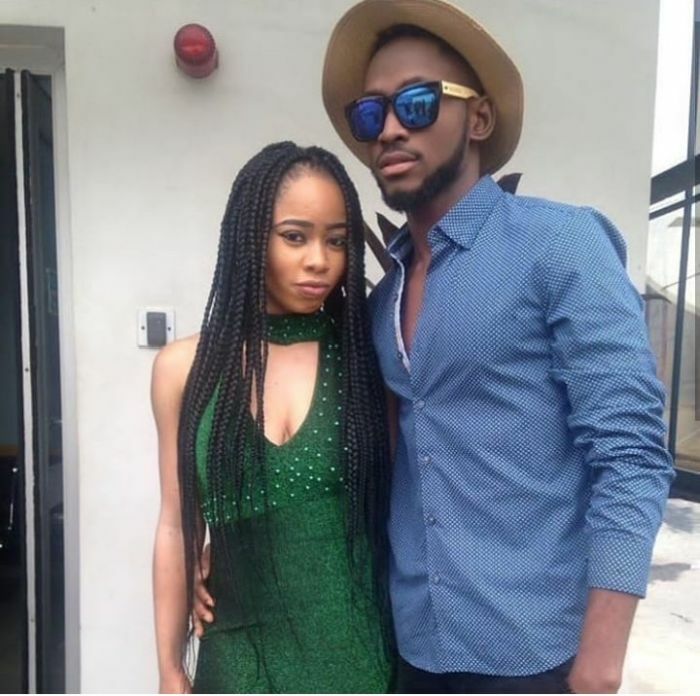 Miracle had stated that they were never in love and were not dating each other, but are building their future as friends. Reacting to the statement, Nina linked it all to the reality of the universe we live in. A new day, a new month, new horizons, new possibilities. Yesterday’s gone, today’s given already & contrary to what’s cliche, I believe tommorow’s promised you & I. …So OK. I’m not even going to pretend I feel as upbeat as I sound… You care to ask me why?..I understand that not a few persons feel a certain uncomfy way about stuff that’s written about me & I really do appreciate the empathy..but hey!!! Why spew out negativity, why d cursings on d soul of a person, family & future? These ought not to be pls!!!! Its not only unacceptable, its hideous, absolutely diabolical & evil. This is not what my life represents. Its out of sync with my life values & who I am! I implore everyone who aspires to a greater tommorow to pls cease from this path. Life is also about choices and every one of us will at one point be faced with choosing a pact & afterwards live & take responsibility for our choices. This is d reality of life & of d universe we exist in. If I say oh! Its not really dat serious, that will be a lie & a pretence, BUT I totally refuse to let it be evil. Thanking you all already & saying God bless.